Silicone cases for iPhone XS and iPhone XS Max you can now include Spearmint, Papaya, and Delft Blue for A$65. 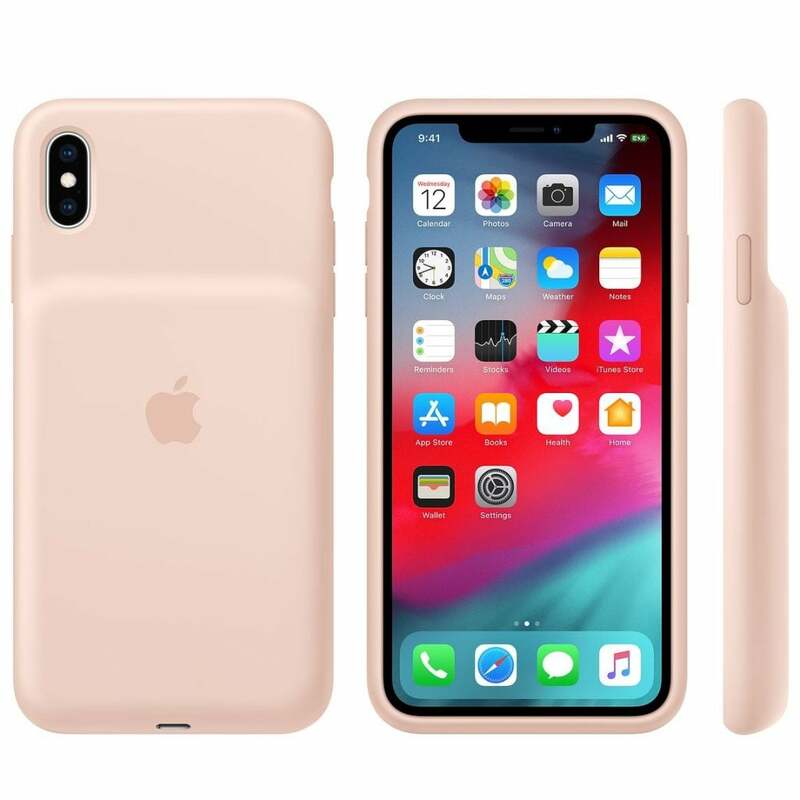 The iPhone XS Smart Battery Case is now available in a Pink Sand color option for A$199. 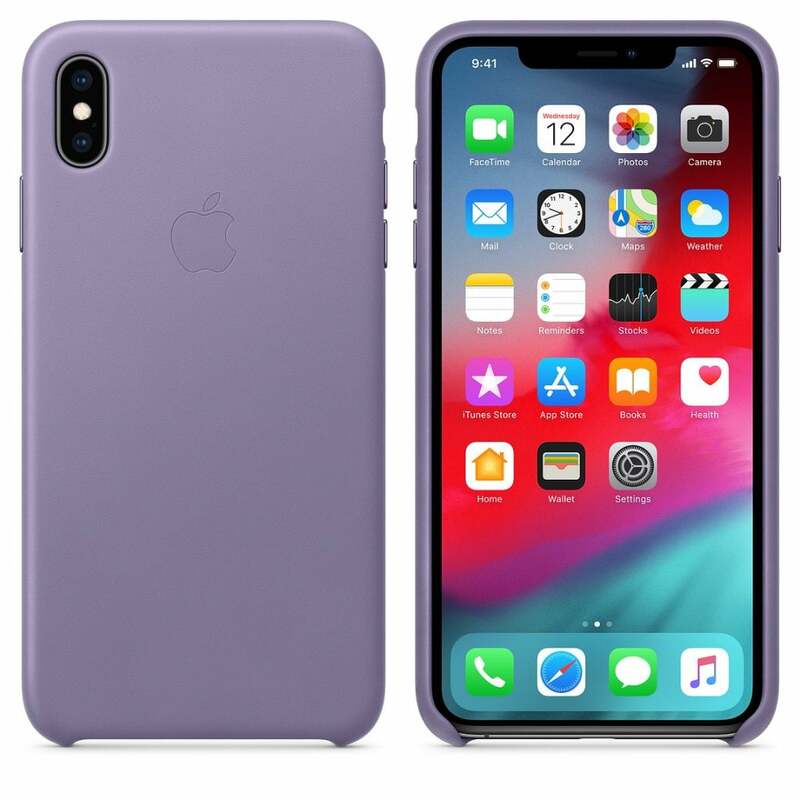 iPhone XS Leather Cases (A$79) are gaining Cornflower, Sunset, and Lilac. 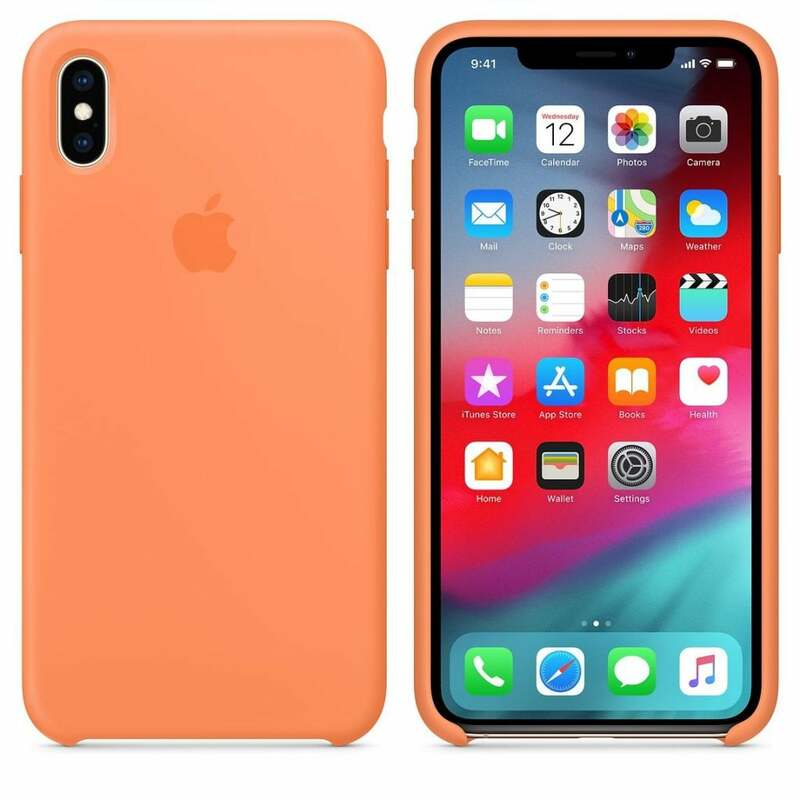 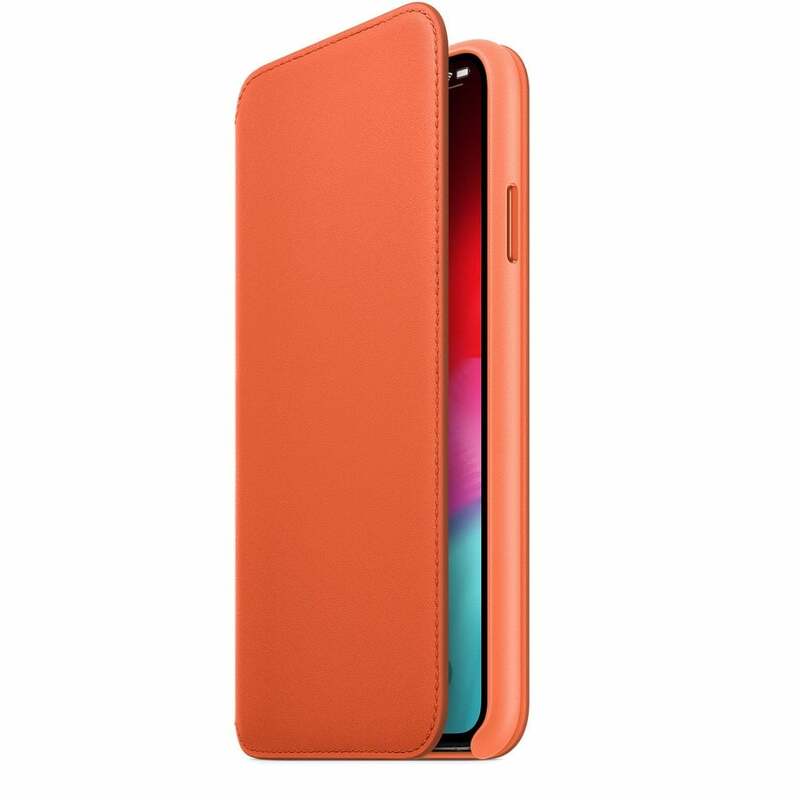 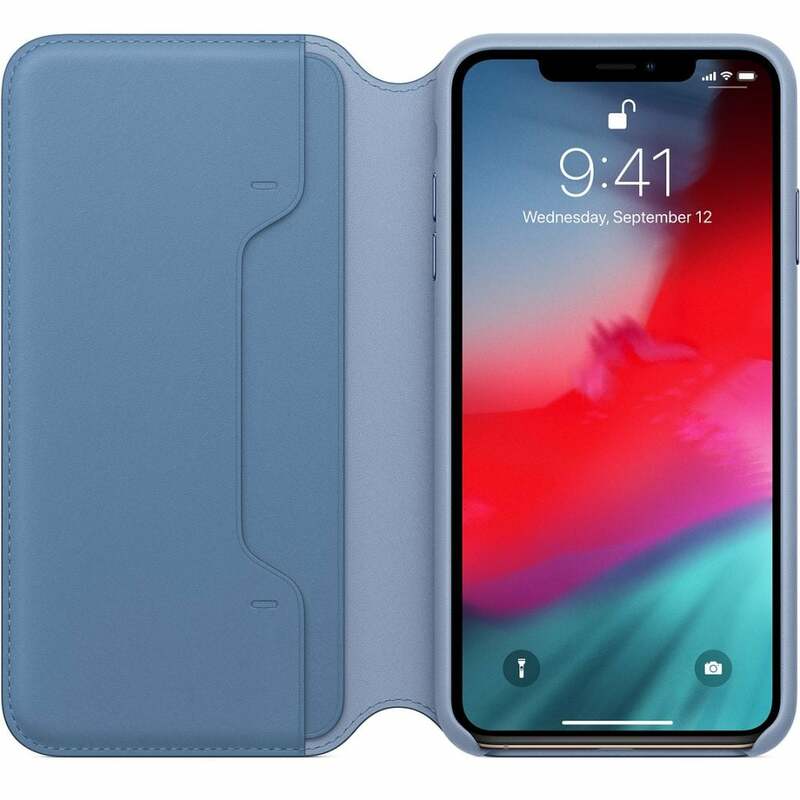 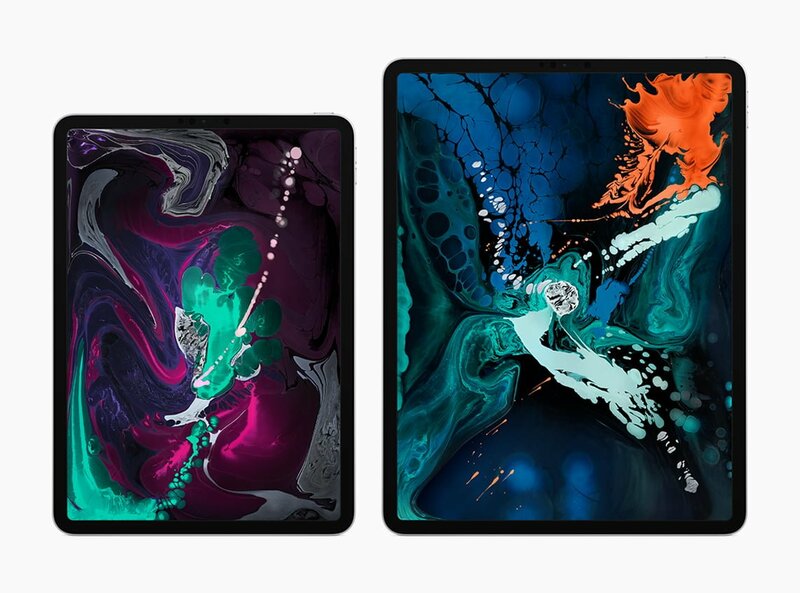 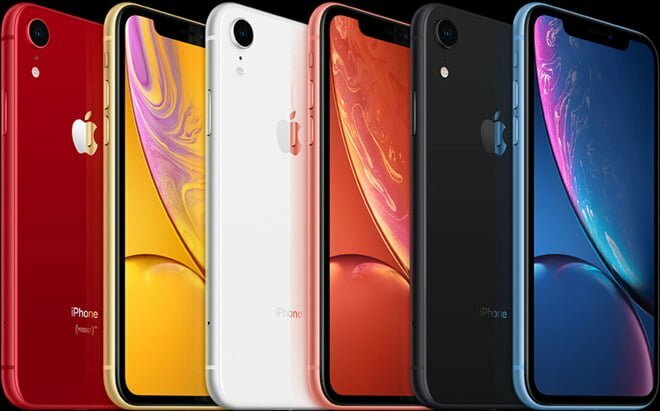 The same colours can be found for iPhone XS Max Leather Cases (A$79), iPhone XS Leather Folio (A$199) and iPhone XS Max Leather Folio (A$199). 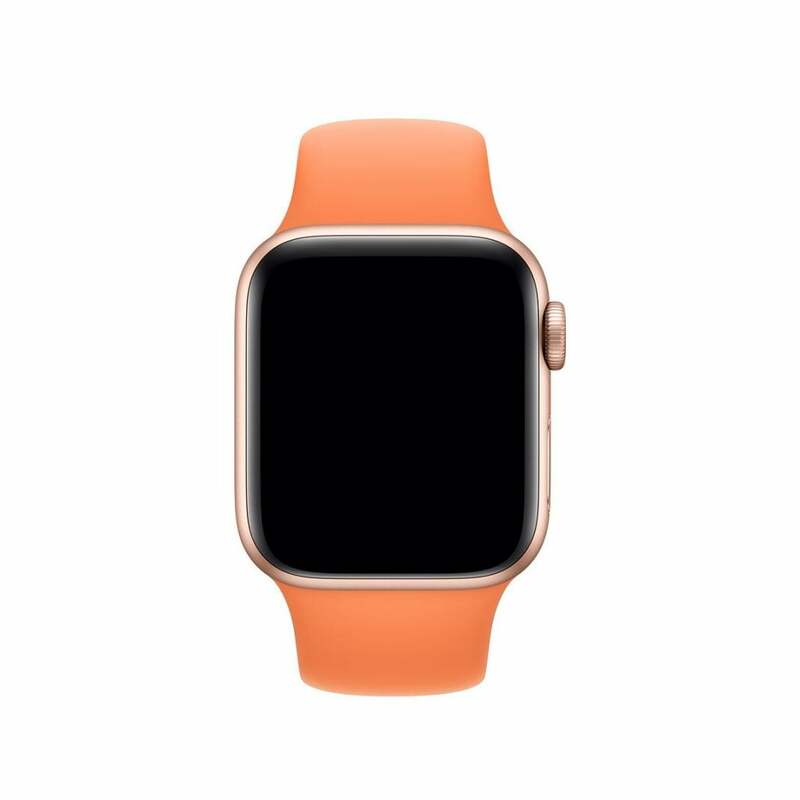 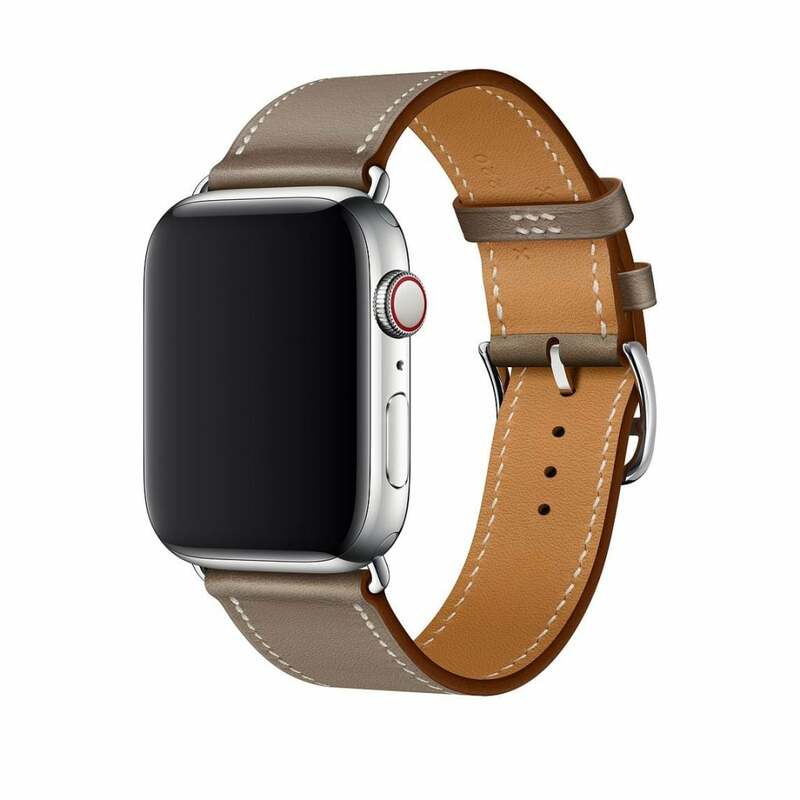 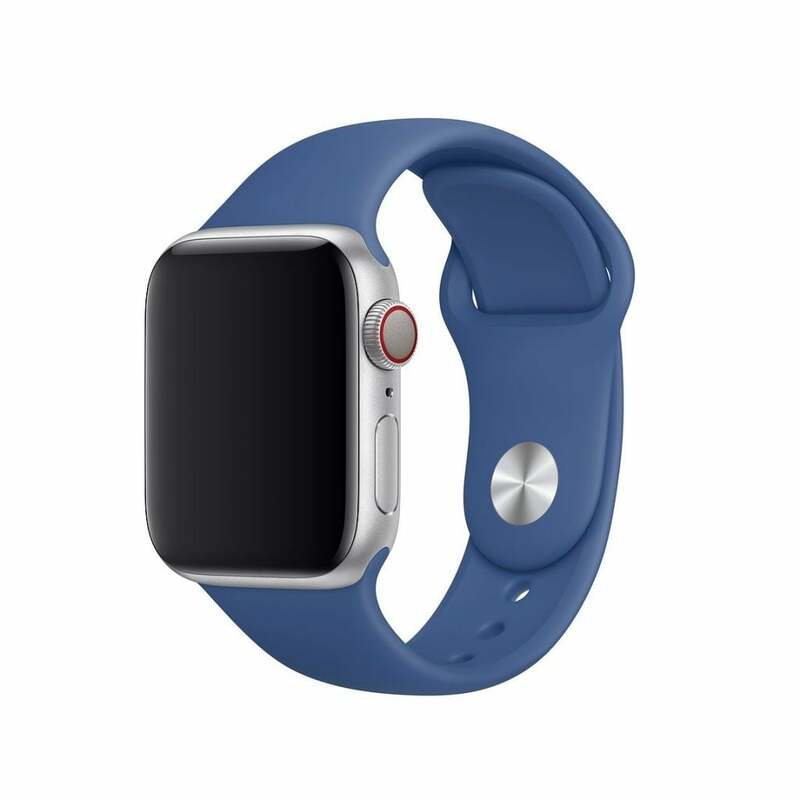 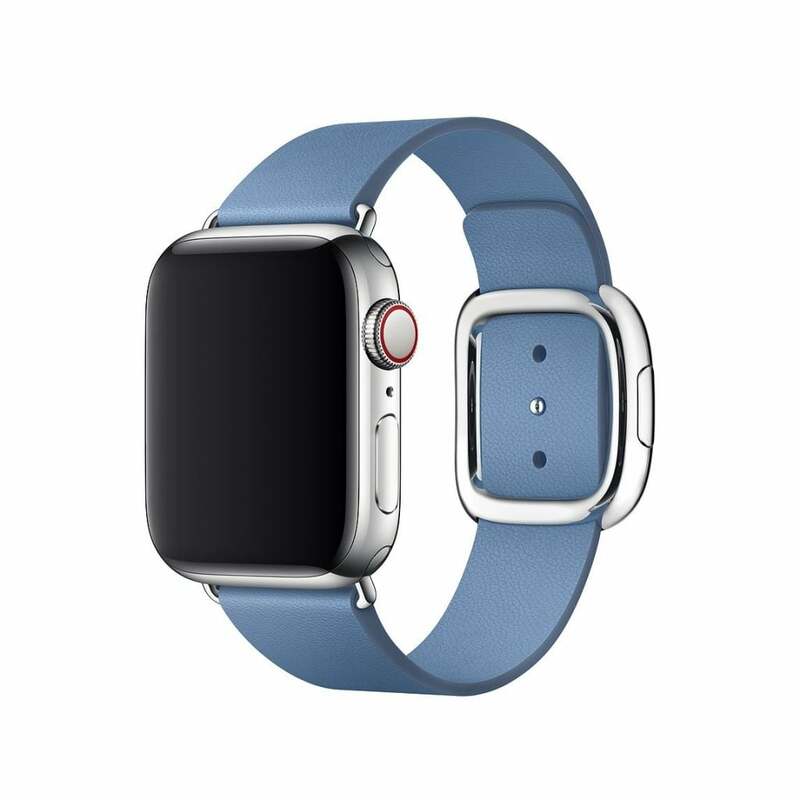 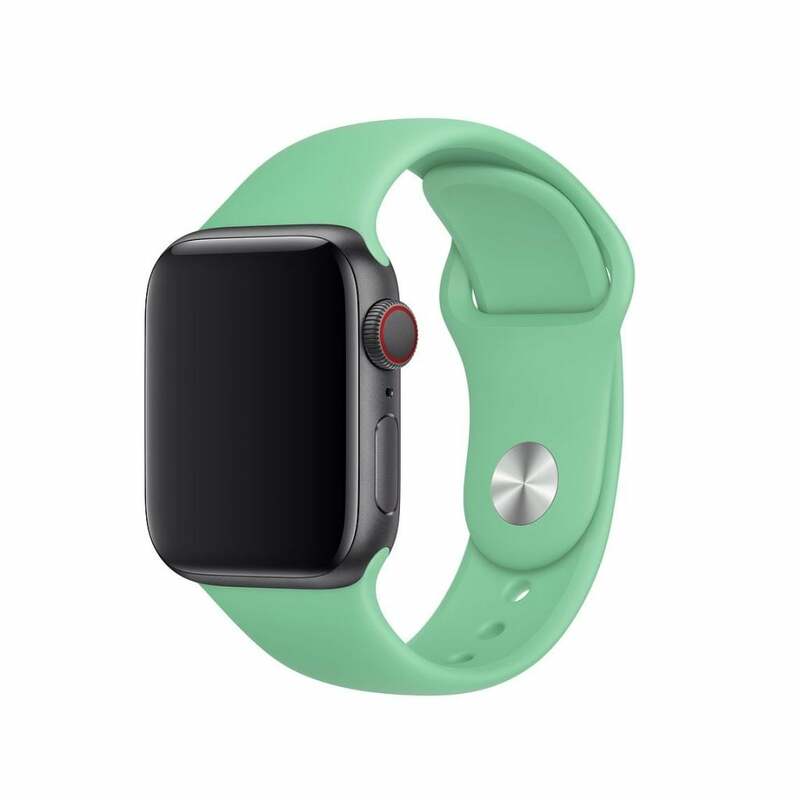 Apple Watch Sport Bands (A$79 are also matching the new iPhone case colours in Spearmint, Delft Blue, and Papaya. 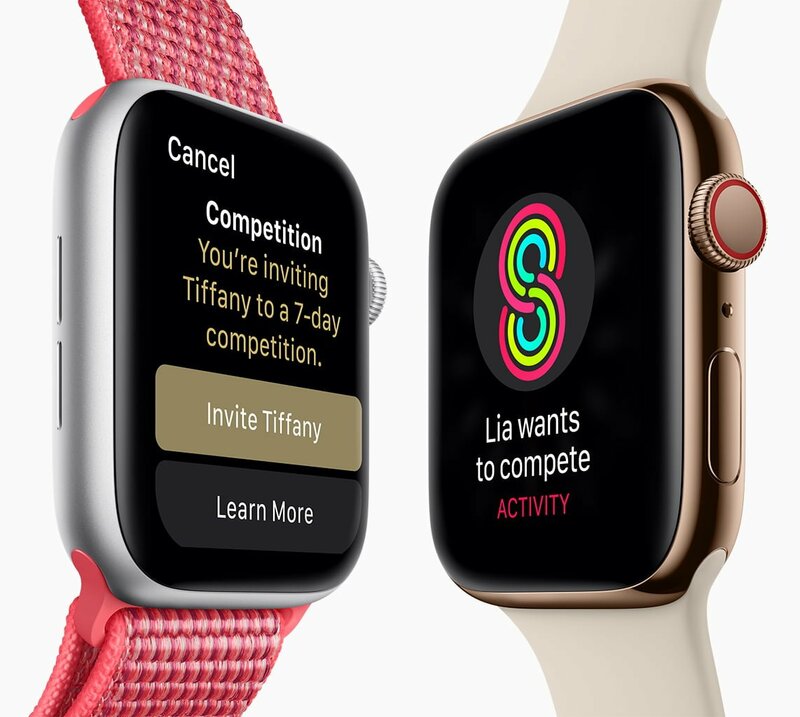 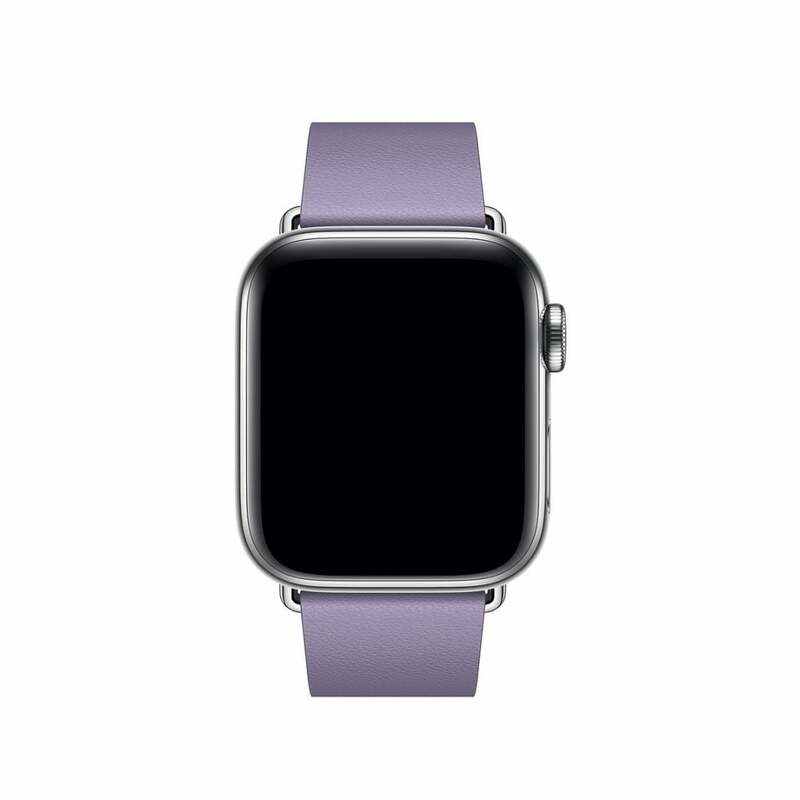 You can get these in 40mm or 44mm to fit all previous generations of Apple Watch and Apple Watch Series 4. 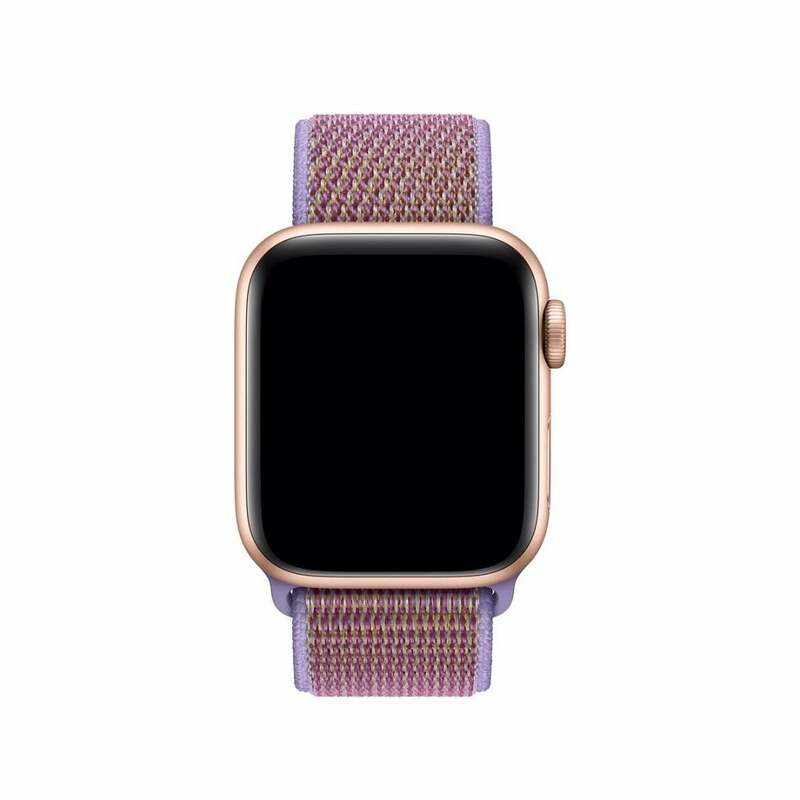 In Sport Loop (A$79) there is Papaya, Cerulean, Spearmint, and Lilac as well. 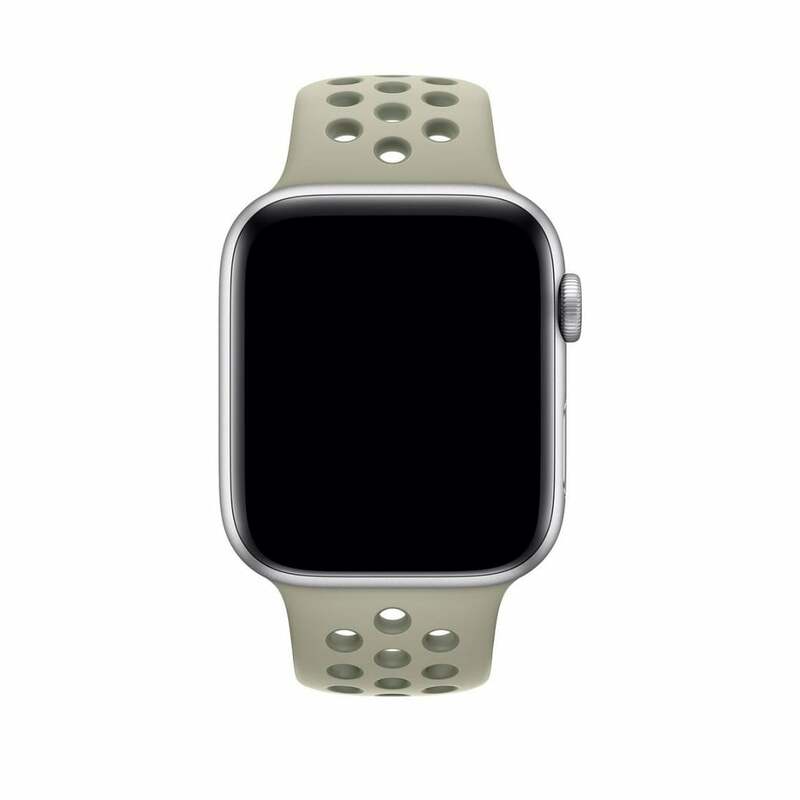 Just like Sport Bands, these are available in both 40mm and 44mm sizes. 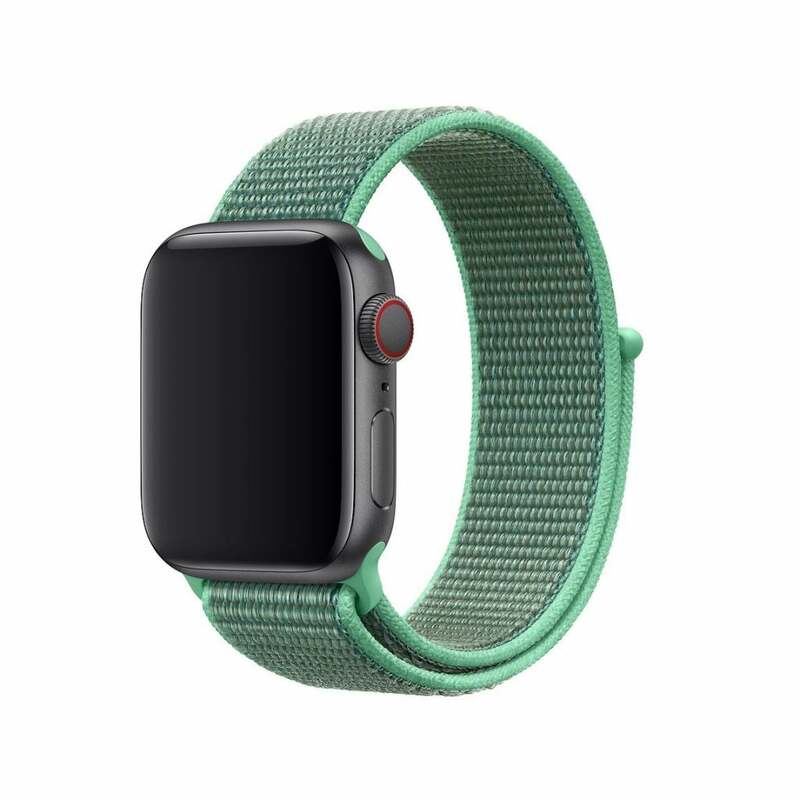 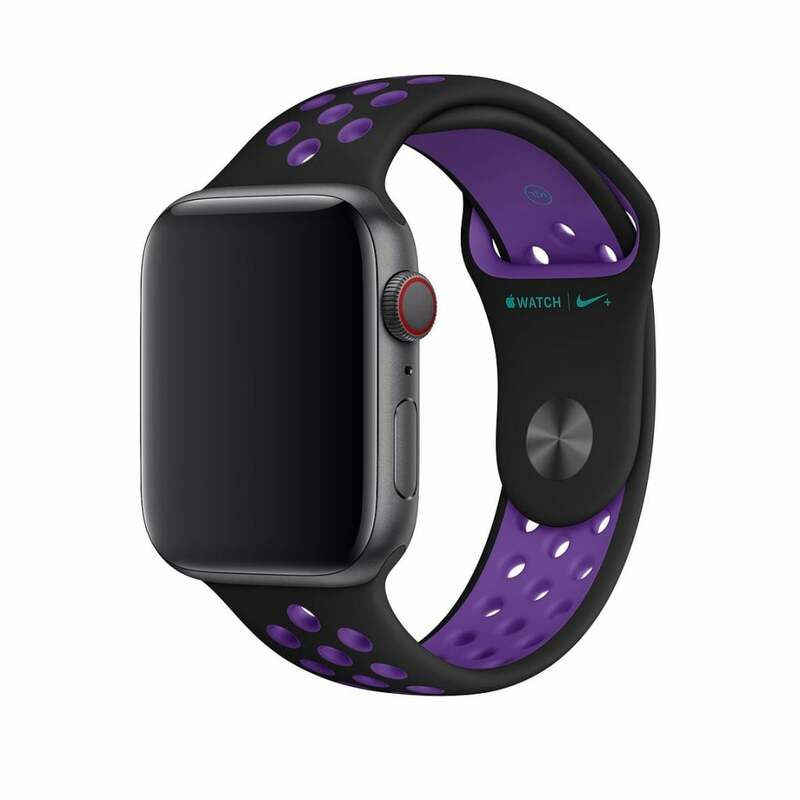 The Nike Sport Band (A$79) lineup also updated with Black/Hyper Grape, Spruce Fog/Vintage Lichen, and Teal Tint/Tropical Twist. 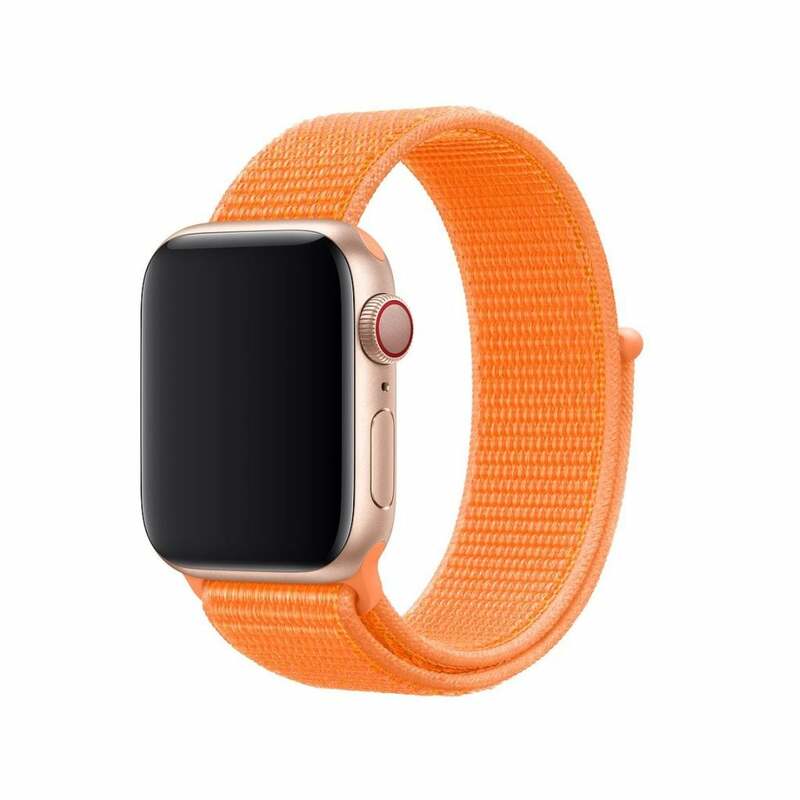 These bands are made with the same fluoroelastomer as Apple’s Sport Bands. 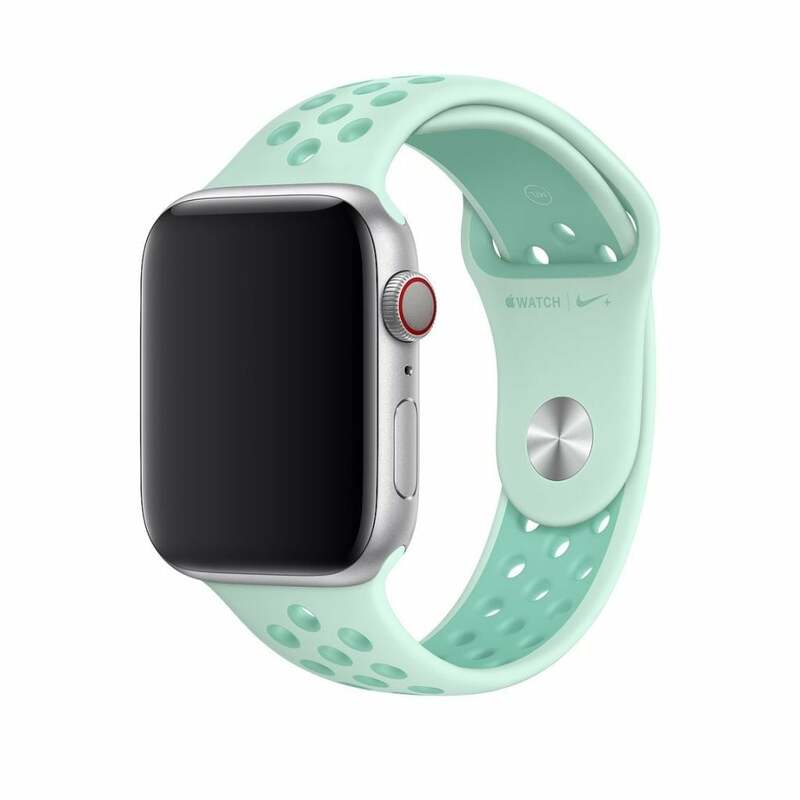 There are also new Nike Sport Loop bands (A$79), in Spruce Fog, Teal Tint, Hyper Grape, Summer White, and Black. 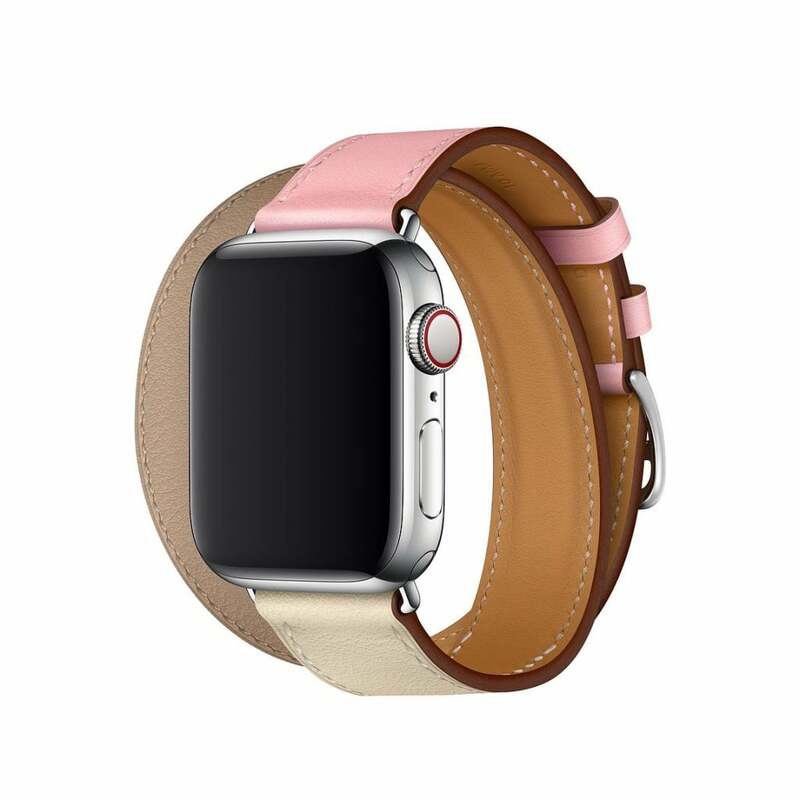 New Modern Buckle (A$229) colours include Cornflower, Lilac, and Sunset. 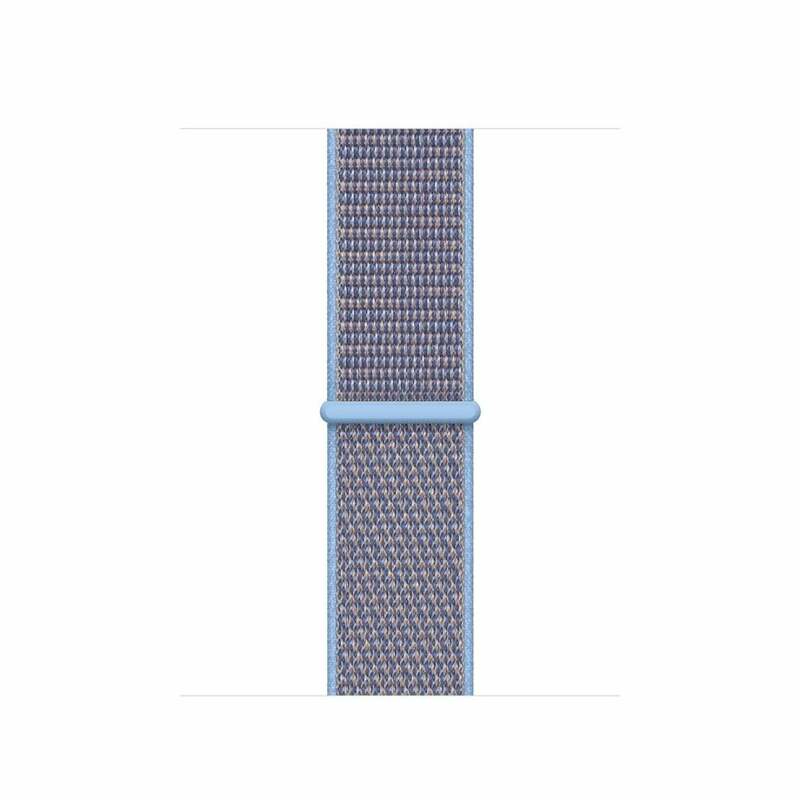 These join new Leather Loop colors in Cornflower and Sunset as well. 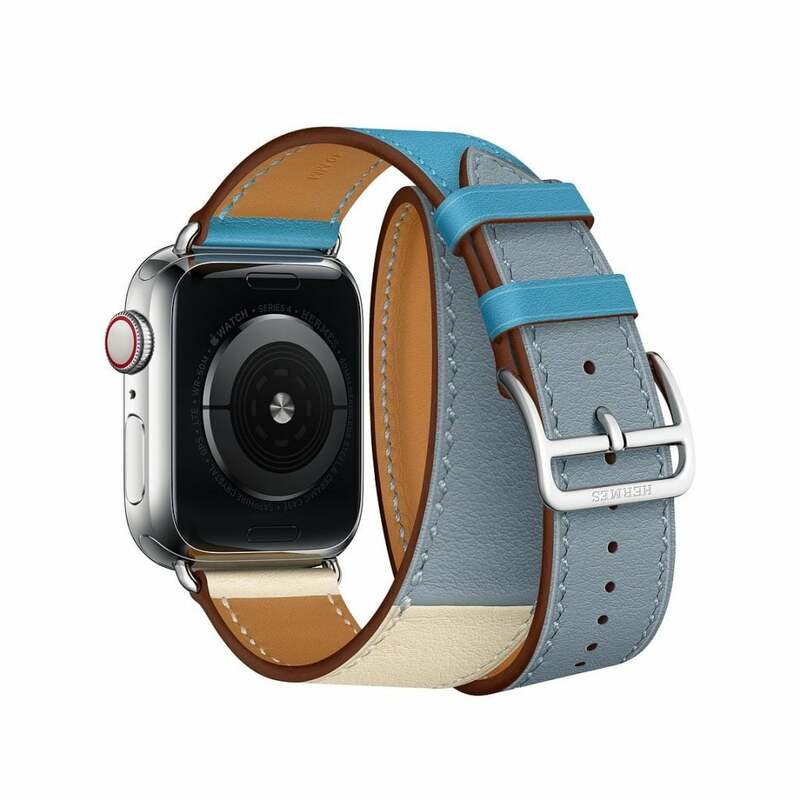 Lastly, new Hermès options include Rose Sakura/Craie/Argile Swift Leather, Bleu Lin/Craie/Bleu du Nord Swift Leather, and Etoupe Swift Leather in Double Tour (A$759) and Single Tour (A$519). 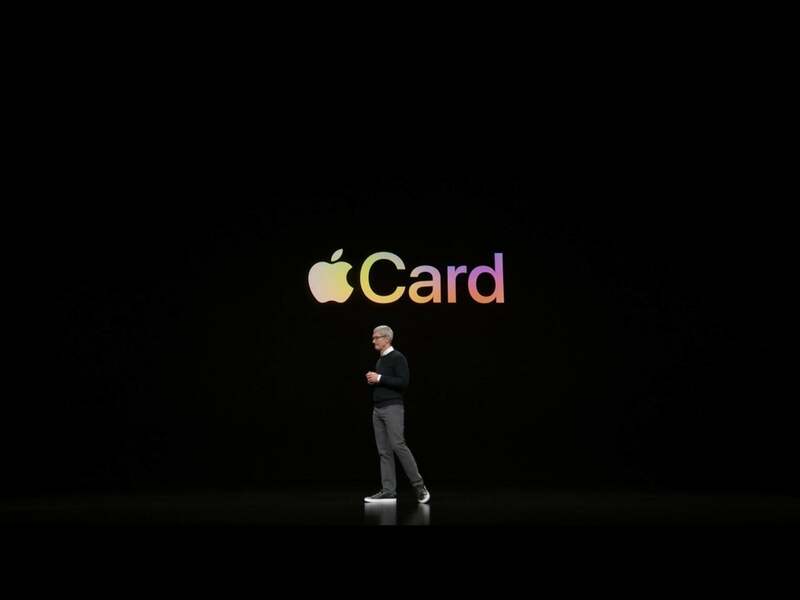 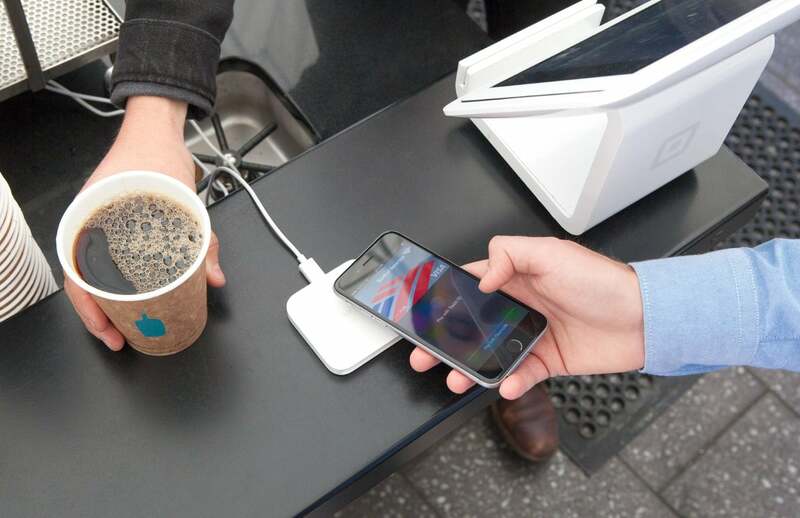 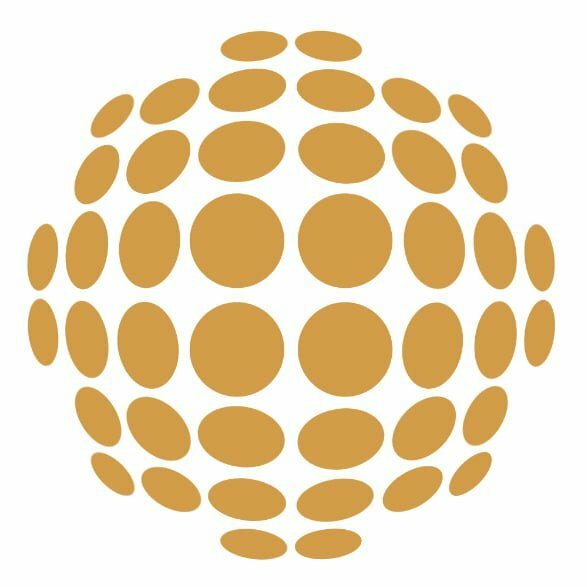 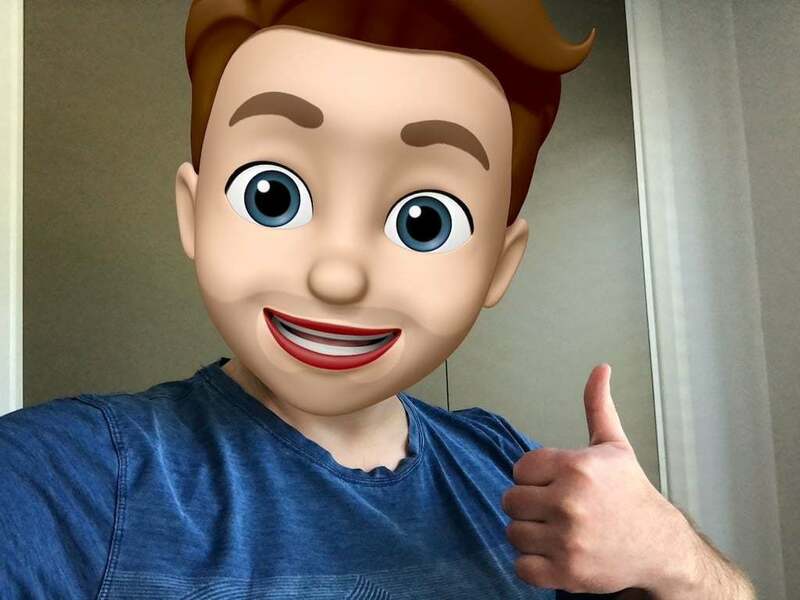 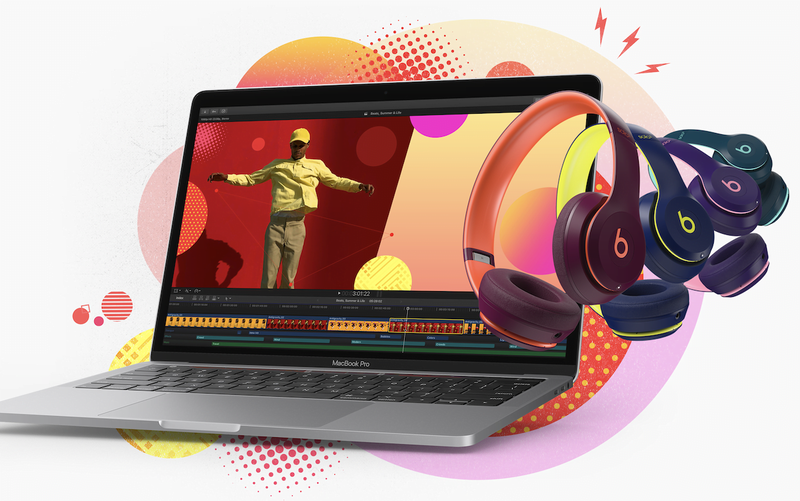 Previous story New AirPods including wireless charging available!